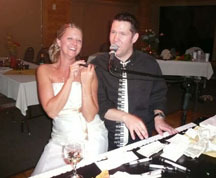 I hired Fun Piano’s for an event for meeting professionals in the hospitality industry. Our expectations were very high. Fun Piano’s exceeded our expectations. Their name says it all, they are fun. They were professional, on time, and fun! The show was fantastic!!!!!! They really are the FUN piano’s. We had a blast and everyone has not stopped talking about what a great night/event it was. Our directions were to make it a fun event, change it up from the previous tradition. Fun Piano’s helped us accomplish this. Everyone was dancing and having a fun time. It was great to see the people having fun! It was a great night. Thank you for everything. We will be sending referrals your way. It was great! We were very please, and recieved great feedback from our guests. Thank you!! It was excellent! Thank you so much! Everything went very well. 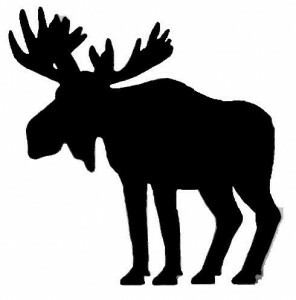 Your guys were great. Everyone had a fantastic time! Awesome! The performers were great. True professionals. They met all our expectations and provided great entertainment. A last-minute booking sent us to be with a great group of kids at Normandale Community College. What a FUN time with Fun Pianos dueling pianos in Bloomington MN on 10/24/17. Thank you kids! In Case You Missed It: We will be with Moosefest – Karlstad, MN on Saturday 8/12/17. 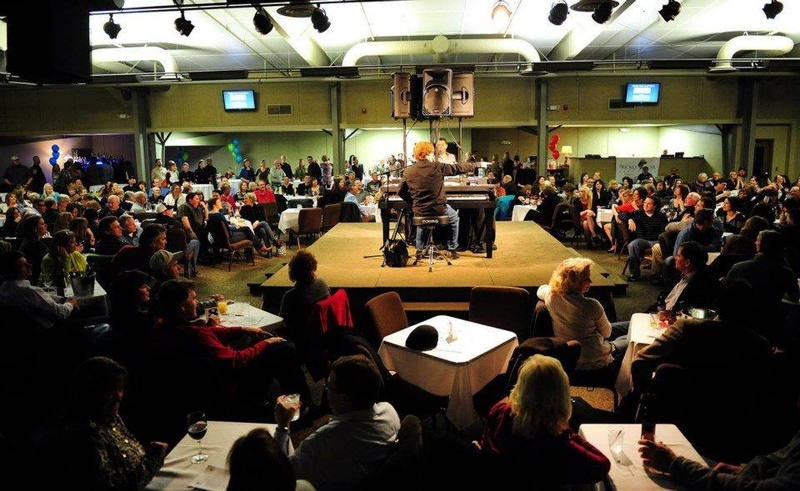 We are excited to bring back to Karlstad, Minnesota dueling pianos by FUN Pianos! Good news in Minnesota! We just booked Sat 12/16/17 with Jaycox Implement, the leading Commercial & Industrial Equipment Supplier in their area. 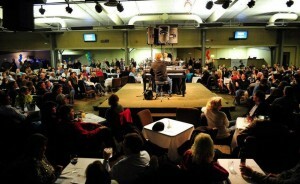 We’re looking forward to bringing the Fun Pianos dueling pianos show, Luverne MN! We had a great time! Lots of smiles and people joining in on the fun, it was great to see everyone enjoying themselves. They were fabulous Friday night! Everyone had a great time. The show was fantastic! We raised about $5500.00 for our organization and the guests had an excellent time. The players had everyone on their feet dancing and partying! The event was great – I have received nothing but positive feedback about the entertainment. They were friendly, professional, and did a great job engaging the group in participating. I would highly recommend them. We had a wonderful response and people had such a great time! We are so grateful that your talents were shared with our team! From young to old, everyone enjoyed themselves! The feedback is AMAZING!! I was told this year was by far the BEST year we have ever had. Never in the 5 years that I have had entertainment did I see the audience participate. They had EVERYONE up and dancing! I have given Fun Pianos & your email out to SO many people!! Thanks so much, it was such a great time! The Fun Pianos Dueling pianos were AMAZING! Everyone had fun from kids to adults, singing and dancing. The players were great, on time, reasonably priced and well worth the watch! Would definitely have them back to our town! Everything went great, they did a very good job and I believe everyone had a great time. Thanks again! I wanted to let you know what a great time we had. The guys were great to work with and I have had all positive feedback from our party. Thank you and we will definitely recommend you guys. The dueling pianos were GREAT – we couldn’t have had a better night. Truly fabulous – and we’ll definitely use again in the future! It went SO Great! The guys did a WONDERFUL job, and I was saying to someone else, I got a few minutes between running around, and was looking at the crowd as a whole… There was not one person who didn’t have a smile on their faces- thoroughly enjoying the show!!!.. That speaks VOLUMES! Thank you so very much again! You will be highly recommended from us, and we very much appreciate the perfect entertainment you provided for our fundraiser! The show went great! We received a ton of compliments and the guys did a fantastic job engaging the crowd. We were very pleased. I loved it! I, along with everyone else in attendance, had such a great time. The players did a great job of keeping the crowd engaged and entertained. If 176 Keys Fun Pianos comes to the area again, I would definitely go! Our fundraiser overall was a success, and I want to thank your team for helping to make things go smoothly. The planning staff of Minnesota Council of Airports conference was so pleased with the performance of 176 Key Fun Pianos at our annual banquet. The pianists played songs everyone enjoyed. The audience was entertained with humor and exceptional piano playing. The audience interaction through song lyrics and imagination to participate in the performance was brilliant. We left feeling energized. We would recommend 176 Keys Fun Pianos for any occasion. I have been meaning to email you to thank you for the wonderful entertainment. They were fabulous and people truly enjoyed the evening! We were able to raise over $28k for our pool project in the four hours of our event. It was fantastic and thanks to your performers we were able to host such a successful event! OMG, I’ve had so much good feedback. It ended up being a smaller crowd due to the weather and flu that’s been going around here, but everyone had a blast. We ended up having 67 people there. THe players were great. We had quite a variety of ages, and everyone young & old had so much fun. The older retirees told me they couldn’t remember when they had so much fun. A lot of people said this was the best party we’ve had in a long time. Kudos to you guys!! Please pass this on to the players. It was great meeting them. I’ll keep your information for the future. It went great – the players did a wonderful job. One of the best parties we have had in a long time. The players were beyond WONDERFUL! It was a GREAT event, exactly what our little community needed! The show was fantastic! Everyone in the crowd was having a blast!! Thank you so much for all your help!!! Fabulous! Thanks for everything you did. Everything was very professional. We loved the guys, they were incredible! Wow, where to begin….. Awesome! Your guys were spectacular! Not only are they talented musicians, their ability to get our crowd of 300 involved was nothing short of amazing. It was a perfect kick-off to our convention and we were flooded with compliments! And they also did a fabulous job of working Rotary’s Polio eradication efforts into their act, and through that raised nearly $900! The attendees, which ranged in ages from 15 to 85, were a bit of a wild card to me whether they would get into this type of entertainment. They did in a big way, all ages. 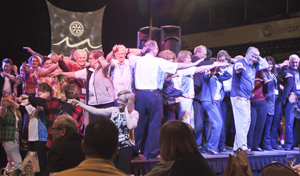 We had a whole crowd of high school exchange students on stage at one point, and later a Rotarian celebrating his 75th birthday did a pretty mean Elvis dance! Thanks again and please let your guys know that we are grateful that their talents and energy enabled us to have a perfect start to a very successful convention! I have been hearing wonderful things for the past week. Our employees thoroughly enjoyed the interactive entertainment. I cannot thank 176 keys enough. The bar has been set high for our future all company events. The show was great. We had an awesome turnout with more people than we expected. Your guys did a great job. University officials along with myself were extremely impressed when they sang our school song and knew all the words. Great job with the research on the university! I’m sure we will have a conversation about bring you back for next year’s homecoming event as well. Great job! Our experience with 176 Keys has been second to none. They were flexible, reliable, and responsive to our needs throughout the entire process. While we know that they’re in the business of doing shows, we never felt like we were just another show to them. The entertainment experience they delivered was right on the money—our audience was engaged and entertained from the first song to last call. It was a true pleasure to work with them. The act was a major hit with our crowd! Well done! Their performance was tasteful & their interaction with our group was superb! We decided to spend a little more money on the entertainment at our wedding reception and boy was it worth it! The guys played for 2.5 hours straight, with no breaks. The skits were great, the music was awesome, and everybody had a blast. We have heard numerous times since the reception that it was the most fun people have had at a wedding reception. Thank you for everything! Everything went really well. Everyone had a great time and the dueling pianos kept people at the party longer than the past. Really couldn’t ask for anything better! I enjoyed working with all of you as 176 Keys Dueling Pianos made everything easy on us. Hopefully we will have you guys again in the future!